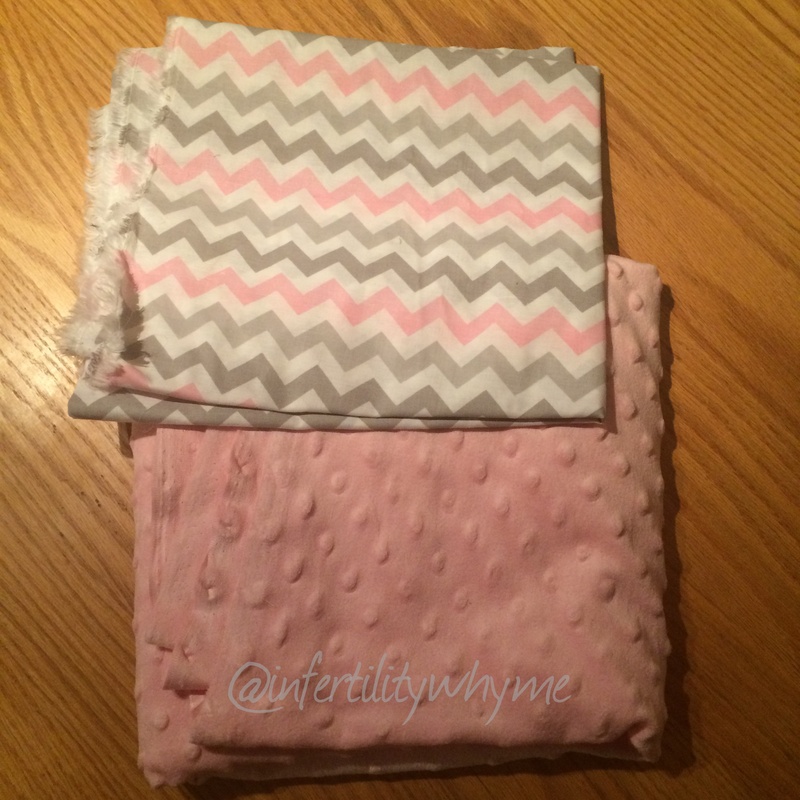 DIY Minky Satin Trimmed Baby Blanket | Infertility, why me? Coordinating Thread – same color as the satin binding ($5.59/spool) I purchased all of my supplies from JoAnn Fabric, but you could also get everything you need from Hancock Fabric, Hobby Lobby, Crafts 2000, or fabric.com. Make sure you use a coupon if you go into JoAnn’s….I NEVER go into that place without one…they have a nifty little app for the iPhone that always has some good ones, and I like to check out the RetailMeNot app too. Sometimes I am lucky enough to be able to use 2 coupons. 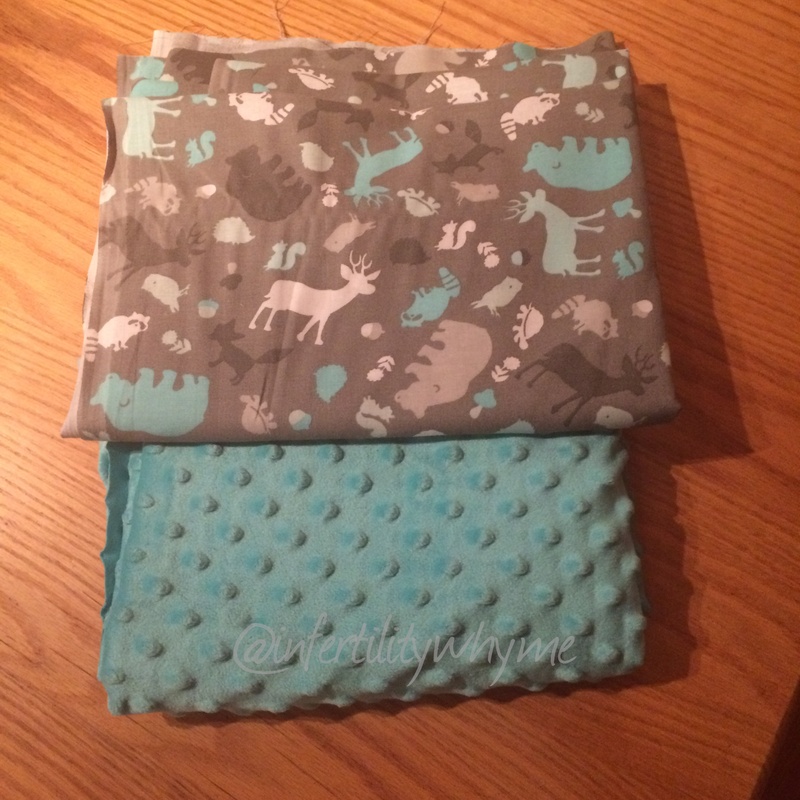 Also, I doubled everything (except for the thread, 1 spool of thread was more than enough for 2 blankets) on the list above because I was making 2 blankets. Wash AND dry your fabric before you start. It WILL shrink, and you want it to do so before you sew it. DO NOT iron the minky fabric. Ironing and high heat will ruin the nap and any embossing in the fabric. 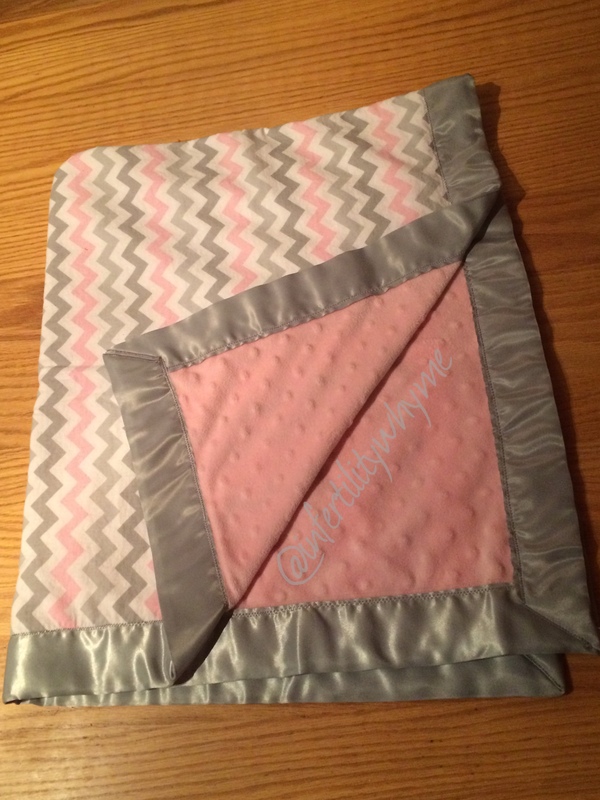 If the fabric you choose has stripes or a repetitive pattern be sure to think about the orientation when laying out your fabric, like I did with chevron print….I was sure to line it up to where it would be straight along the borders. 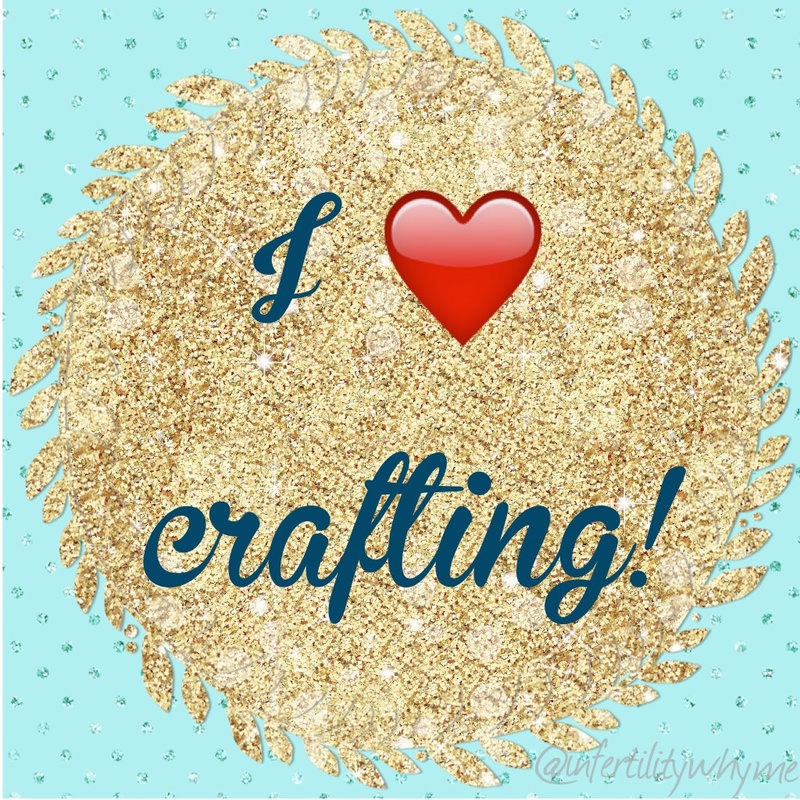 Use a straight edge like a yard stick to make your marks on the fabric before sewing, this will help you keep things in line. Take your time with the corners. This is the most frustrating part of the whole process, and will likely take the most time. For whatever reason 1 yard of the minky fabric I purchased was quite a bit more than 1 yard of the coordinating cotton fabric so I will be making a few taggie blankets with the extra (a small blanket the size of a wash cloth…maybe a bit bigger, with ribbons around it as sensory objects for a baby). I made another trip to JoAnn Fabric the other day to get some coordinating fabric for the back and some spools of ribbon. I’ll be sure to post pics and a tutorial after I finish them! Fabulous and kudos to both of you. Yes share your links, ladies!! Oh cool!!! I’ll have to check that out. I love love love your blankets so much. As the daughter of a seamstress I wish I could say I were a better sewer and more crafty generally. 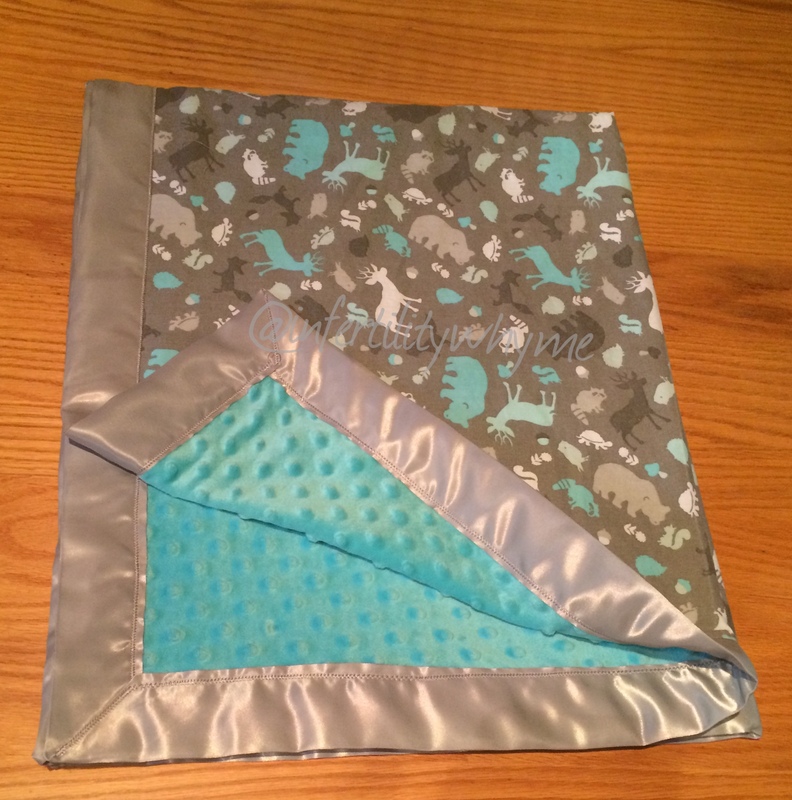 Then I might harbour some delusion of making something anywhere near as nice as your lovely blankets. Thank goodness for my bank account I recognize my limitations. You could market these though – I’d buy several!! On a more heartfelt note, I hope you are hanging in there, sweetie. Hugs.